You must have picture I.D. with proof of age. You must be 18. No more than 4 bodies per boat (No exceptions). There must be one adult (18) per boat. Row Boats $6 per hr. $10 per hr. All boats must be back by 6:30pm. Group rates are available by pre-arrangement. Deposit required. 8am to 11am , Monday— Friday, reserved for groups. 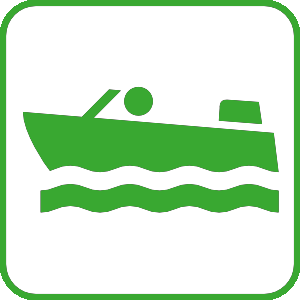 Minimum of 5 boats to qualify for group rates. Row Boats $12 per hr.